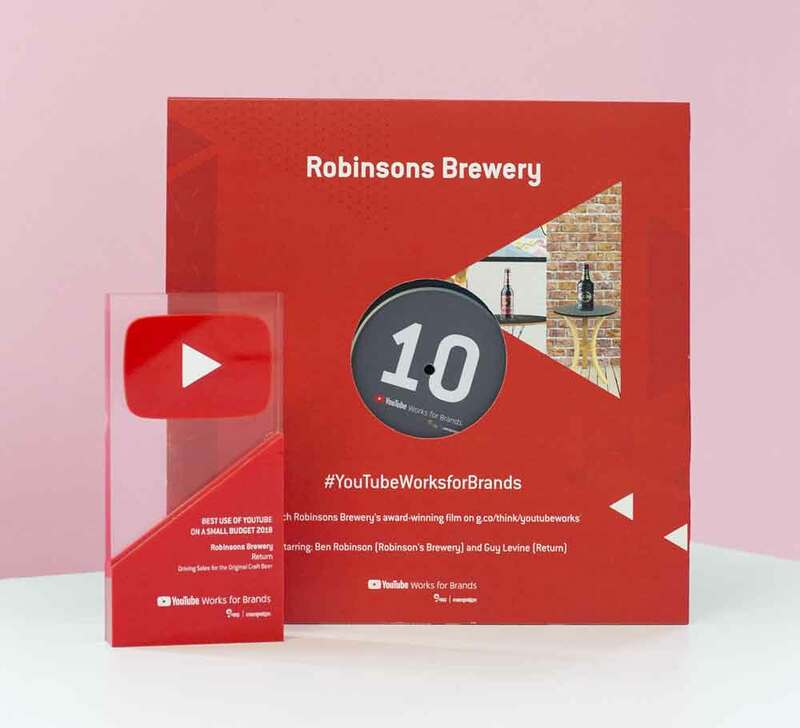 Return is proud to announce that we have scooped a top award at the YouTube Works for Brands awards for the hugely successful YouTube campaign that we ran for Robinsons Brewery. 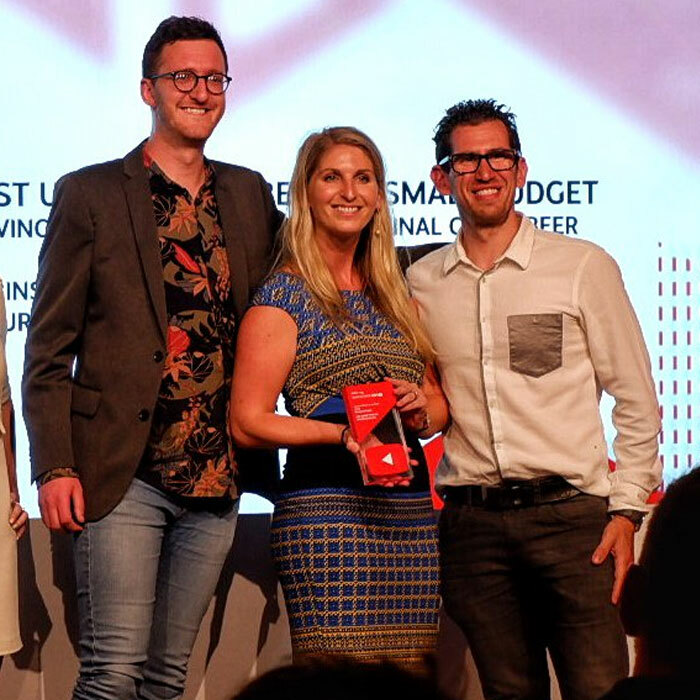 The award for 'Best use of YouTube on a Small Budget' reflects Return's expertise at utilising YouTube to drive tangible brand uplift results that positively impact revenue,even on smaller budgets. 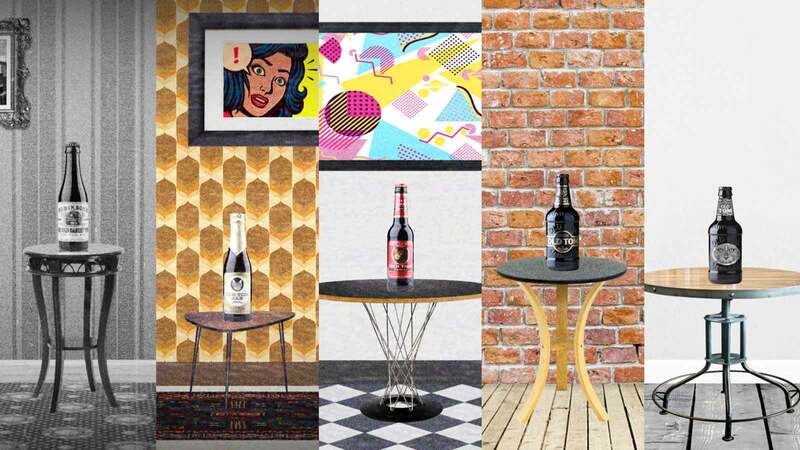 Return and Robinsons Brewery were among winners that included Heineken, Tesco, Superdry, Hostelworld and BT Sport. Check out all the winners. The fundamental objective of the campaign we devised for Robinsons Brewery was to increase in-store purchases by improving consumer recall of its Old Tom ale's rebranded packaging. 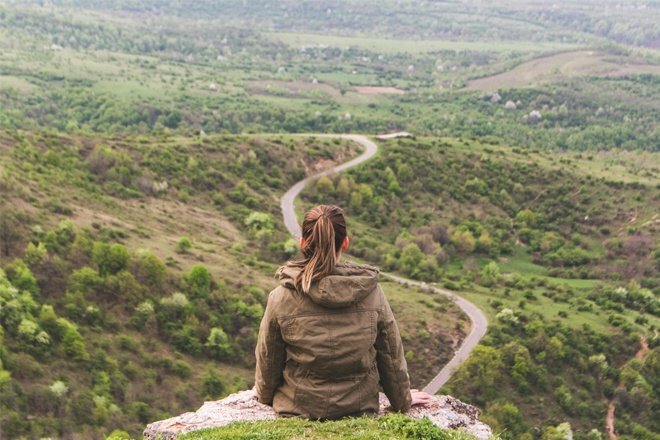 The strategy had an audience-led approach on YouTube, targeting a combination of new audiences and existing fans, both male and female, between the ages of 25-54. This included those who showed strong affinities to craft ale, were existing fans of Robinsons, or were living in the North of England. 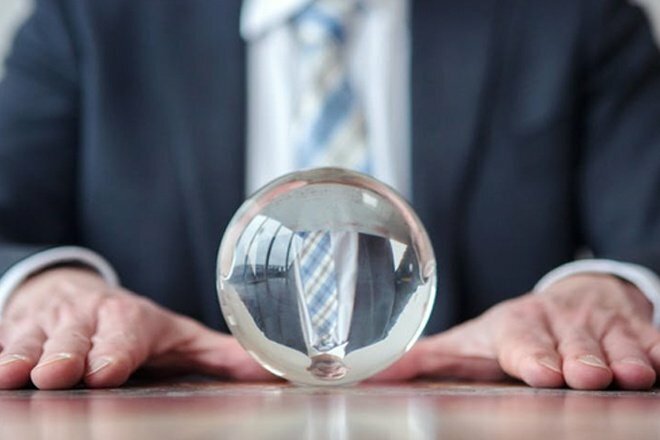 Targeting started with a mixture of affinity audience, placement and keyword targeting based on our research into Old Tom’s target market. 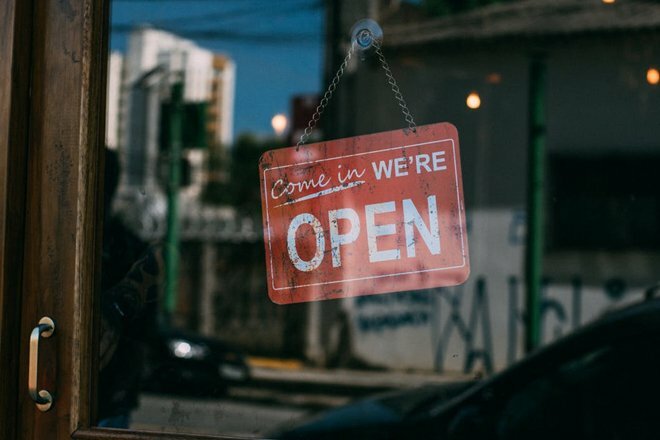 A cross-device strategy was employed to maximise exposure of Bumper and TrueView ads, which mirrored each other in terms of location, demographic and interest targeting – ensuring all ad formats were reaching relevant audiences.